Romil Choudhary Bigg Boss 12 contestant wiki biography, age, wife, girlfriend, affair, latest photos: Bigg Boss season 12 is going to be premiere on Sunday night, September 16, on Colors, the famous show is hosted by the superstar of Bollywood Salman Khan. This time the theme of season 12 is vichitra jodis, (unique couples) six pairs will be entering the show. Among them is a pair of a lawyer Romi Chaudhary and policeman Nirmal Singh. Check out more about Romil Choudhary Bigg Boss 12 contestant's biography, age, wife, girlfriend, affair, latest photos etc. Romil Choudhary Bigg Boss 12 contestant wiki biography, age, wife, girlfriend, affair, latest photos: The most popular reality, a show of Indian Television, hosted by superstar Salman Khan is back with many contestants, Bigg Boss 12, which is going to be premiered on Sunday night, September 16. The show is going to be premiered at 9 pm on Colours. This is going to be the 1st time that the makers of the show allowed viewers to select their own set of contestants and through an app called Voot App, the viewers selected their favourite participants. The theme of this season is ‘Vichitra Jodis’, which means unique couples. Just like earlier seasons, the contestants will be confined in the beach themed house for over 100 days, with as many as 89 cameras recording them 24X7. The show has produced many celebrities, like Hina Khan, Prince Narula and many others. 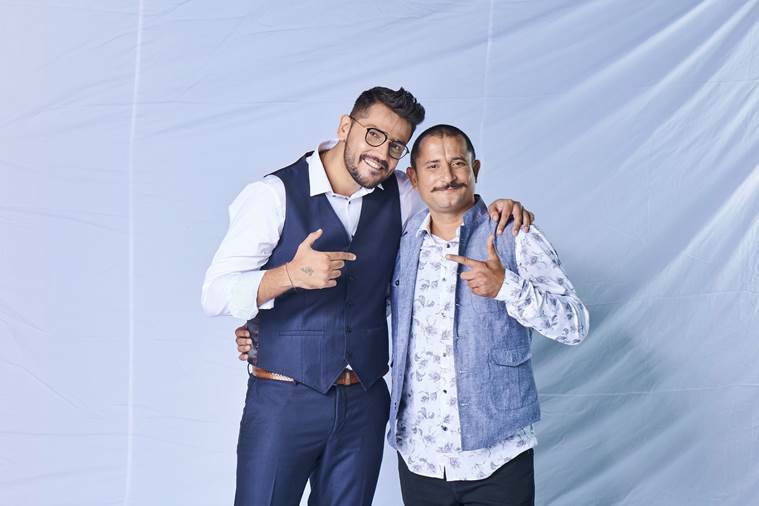 Romil Chaudhary is a lawyer who is a contestant in Bigg Boss season 12, he is going to be seen with Nirmal Singh, who is a policeman. 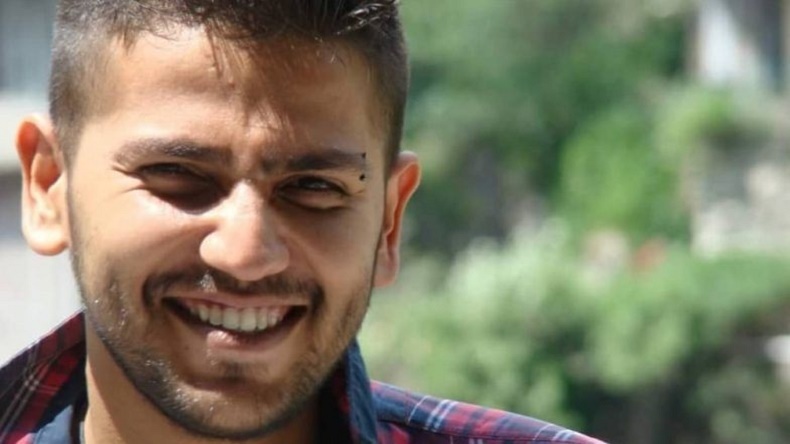 Though less is known about Romil, a website called starsunfolded.com, his favourite sports include Volleyball, Boxing, Cricket.